Black to move first, and finish the game with the best result. Komi 6.5. 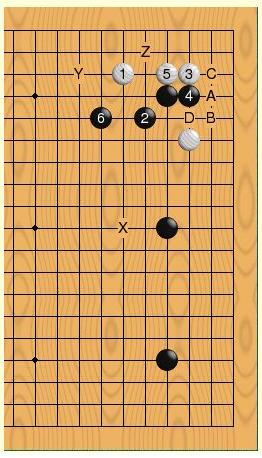 The second lecture note of the week is about double-kakari a hoshi [happened when tenuki]. 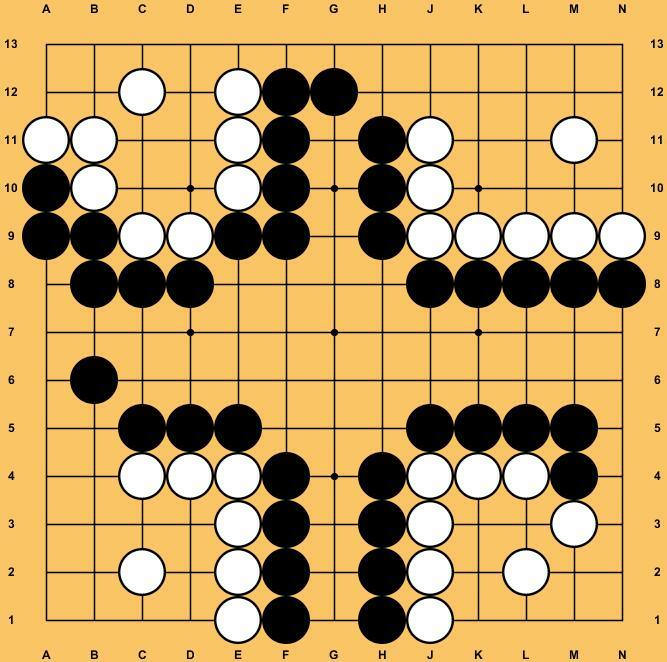 Xinwen’s compiled all the fundamental of Go at which it happens frequently in real game, thus highly encourage beginners to 5kyu to grab the note. Xinwen had actually compiled his own Weekly Lecture series in the year 2008 and was not really shared. Taking this opportunity, Xinwen will upload the note weekly. 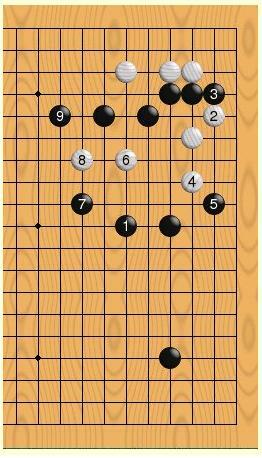 The note has been simplified for more comprehensible for beginners and low digit kyu. The first lecture note is titled: Basic Invasion 3-3 and its timing; highly encourage everyone to revise their understanding of the this simple invasion. 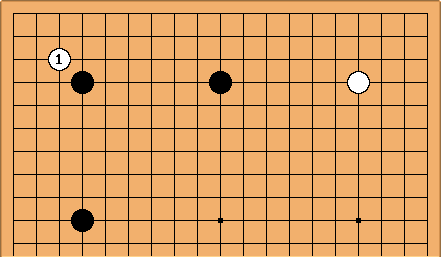 Starcraft II player learning the game of GO? 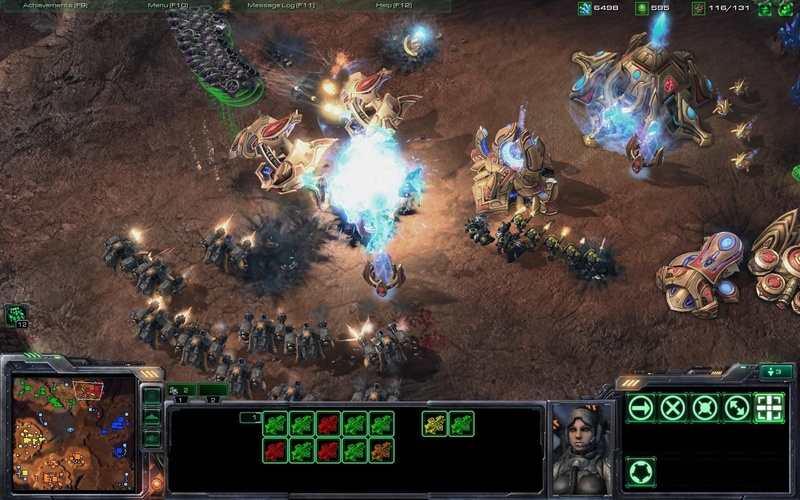 Starcraft is one of the best real-time strategy game out ever since 1998; and its sequel [Starcraft II], was released in 2010. Similar to Go, Starcraft has been treated much serious in Korea and even a part of academic subject in University of California, Berkeley.